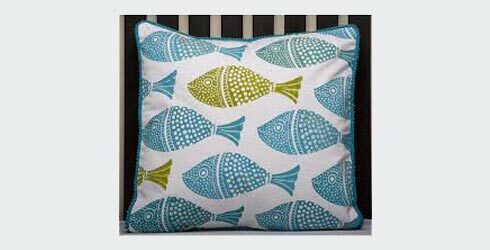 A pillow or cushions is used to sleep on and support the head/neck or other parts of the body while sleeping, lying down or sitting. 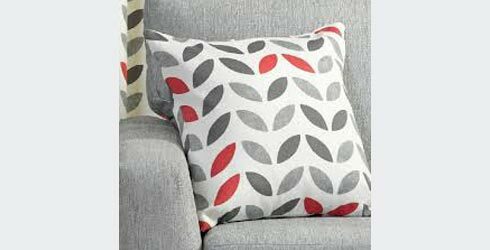 Cushions are normally used for a comfortable sitting in every living room and cushion covers add a touch of style to our cushions and living room. 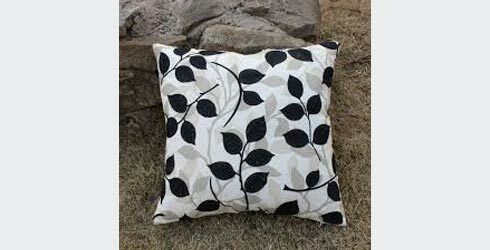 In addition, pillows have decorative uses and are used on beds, couches or chairs. 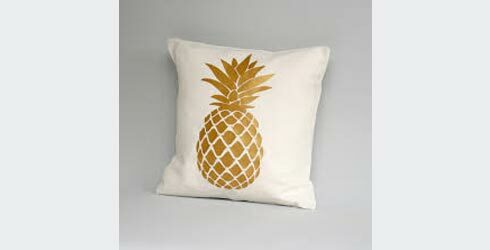 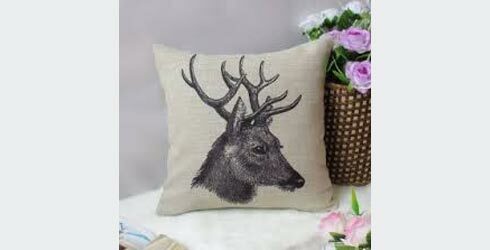 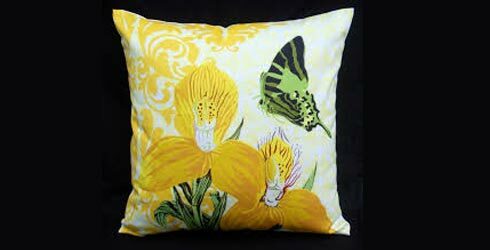 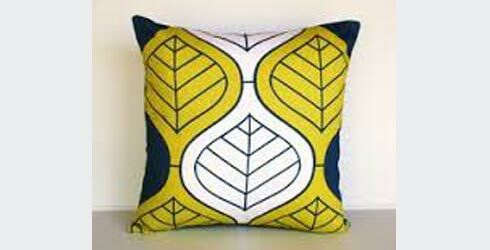 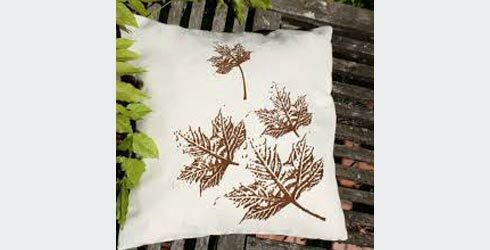 We offers a wide range of embroidered and printed cushion covers customised. 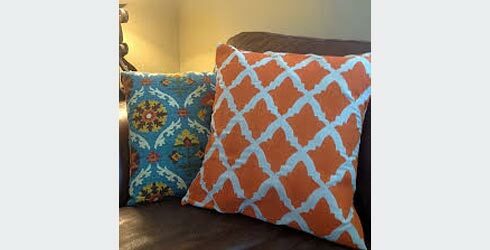 We provide cushion covers in attractive designs and colors. 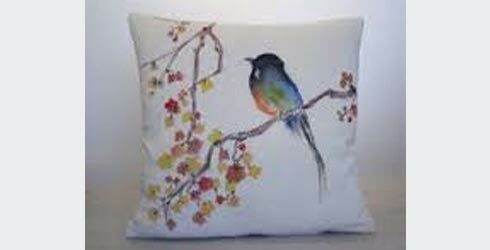 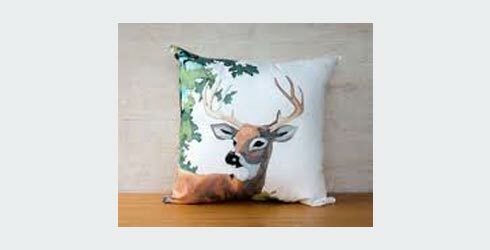 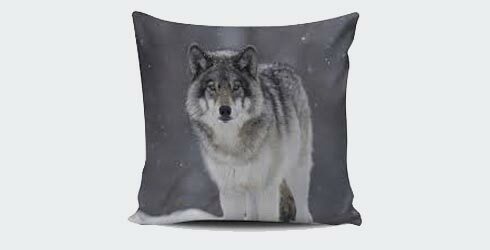 Our cushion covers can also be customized based on your requirement.